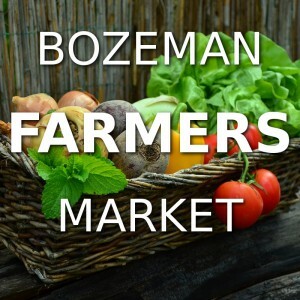 Bozeman has 3 different Bozeman Farmers Market options to choose from. 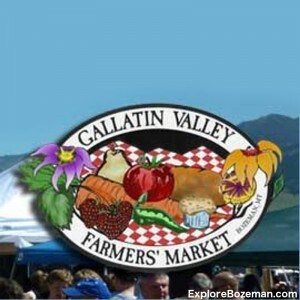 Stock up on fresh vendor-grown produce, enjoy live entertainment, and check out handmade crafts twice a week during the traditional farmers market season from June – September at the Bogert’s Farmer’s Market on Tuesday’s and the Gallatin Valley Farmer’s Market on Saturday’s. 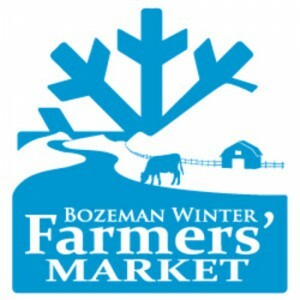 During the winter months from September through April, the Bozeman Winter Farmers Market provides a direct farmer to consumer option for local food and agricultural products. Produce purchase at any of the Bozeman Farmers Market requires less transport, less handling, less refrigeration, and less time in storage. Rated: (4.8 / 5) Since the early 70’s a farmers’ market has been held at Bogert Park and we are excited to continue that tradition. Each year we start the first Tuesday in June and run consecutively for 17 Tuesday’s throughout the summer. 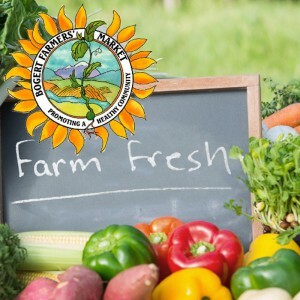 The Bogert Farmers’ Market is dedicated to the promotion of local growers, artisans, crafters, musicians, non-profits, small businesses and culinary artists. Rated: (4.5 / 5) The Bozeman Winter Farmers Market takes place at the Emerson Ballroom during the autumn, winter & spring months. Winter farmers markets traditionally offer staples like potatoes and onions. However, due to advances in growing in greenhouse and hoop houses local area farmers are now able to provide fresh greens like herbs, cabbage, carrots, beets, radish & garlic throughout the fall, winter & spring.